TECNODIN S.L. is a company that designs, manufactures and markets Operating Elements and industrial components. With more than 75 years of experience, the main traits that define our company are the availability of a wide range of products in stock, the high quality and design, the ergonomics of our products, and the customer service we provide. Based in Barcelona, Spain, we make many components for industry such as knobs, handles, cranks, adjustable handles, and handwheels. 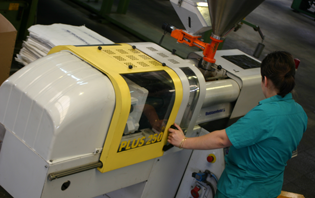 We can offer a wide range of products with more than 10,000 references. 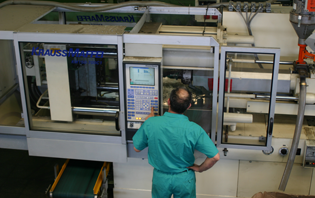 Each model is available in different sizes and versions to suit most industrial applications. In addition, we can modify a standard form and adapt it to the needs of each client for minimal quantities orders. Tendondin’s warehouse is technologically well equipped, to guarantee an agile logistics process giving us a high level of efficiency. 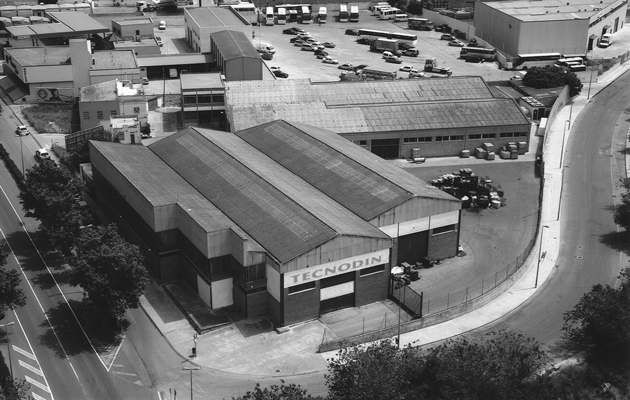 Nowadays you find the components made by TECNODIN installed in different types of machines around the world thanks to our extensive distribution network. Tecnodin’s team is manned by highly qualified professionals with the know-how of many years of experience in the industry sector, allowing them to act upon and to achieve all the objectives of the company. Tecnodin trusts in innovation and in the development of new products, therefore we have a technical department equipped with technology for the right performance in research and innovation of new products. Fulfilling we are committed to constant improvement, we establish and we review our objectives and our goals periodically. We commit with a continuous improvement of our activity and processes of quality systems by applying the UNE-EN ISO 9001-2008.